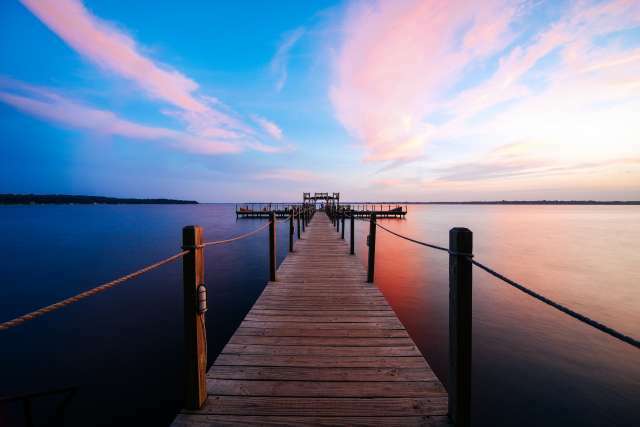 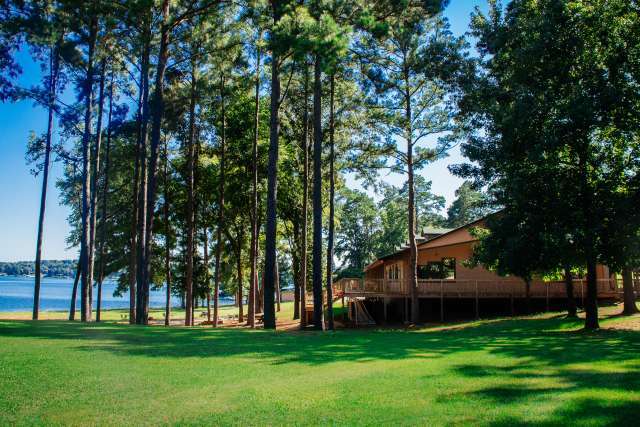 A retreat at Pine Cove is more than just renting a few cabins. 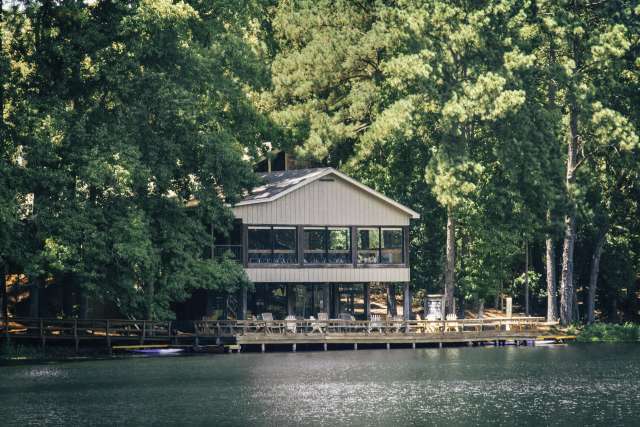 With gorgeous outdoor vistas, delicious food, a variety of cabin styles, and a staff eager to serve, we are ready and waiting to show you and your retreat group an unforgettable weekend! 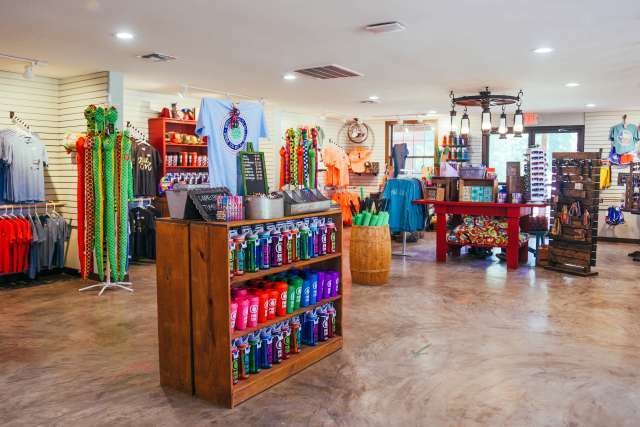 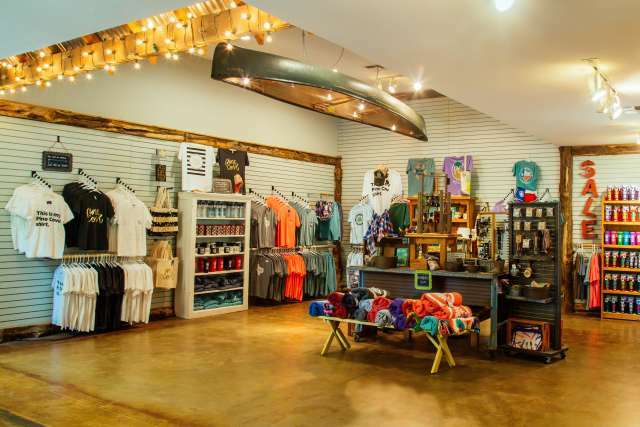 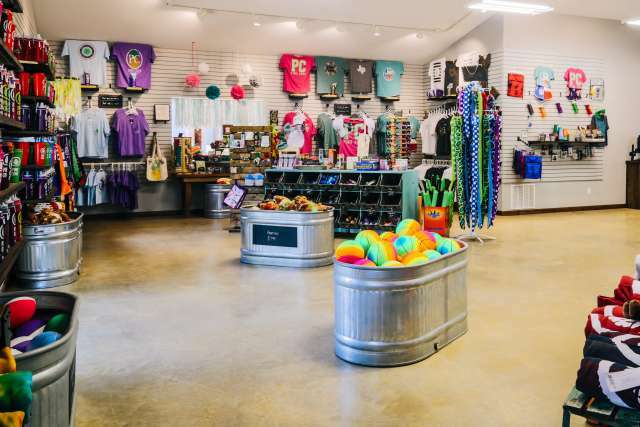 Looking for a location that offers not only cabins and a dining hall, but also fun additions like camp stores, coffee shops, and activities like ziplines and horseback riding? 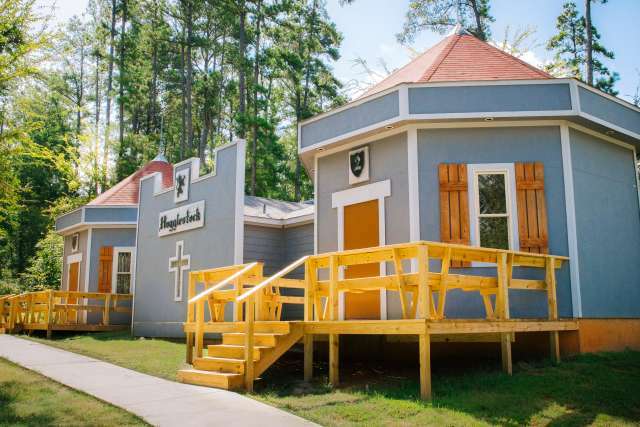 Pine Cove offers nine distinct camps with plenty of features that your group will love! 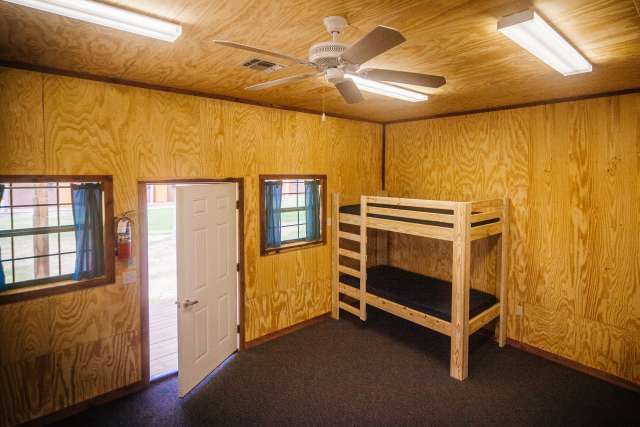 You won’t have to worry about a thing while you’re at Pine Cove. 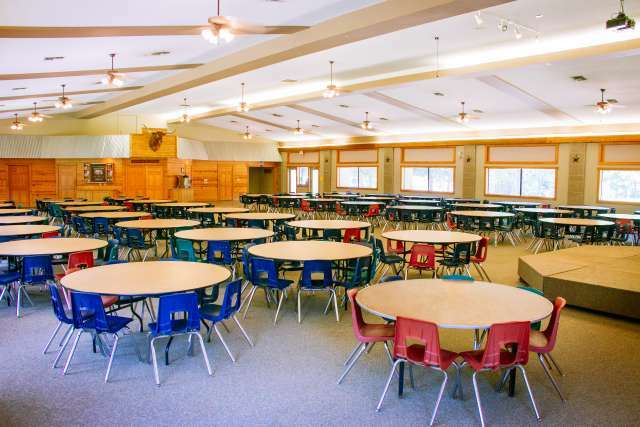 Our dedicated retreat hosts are here to serve you! 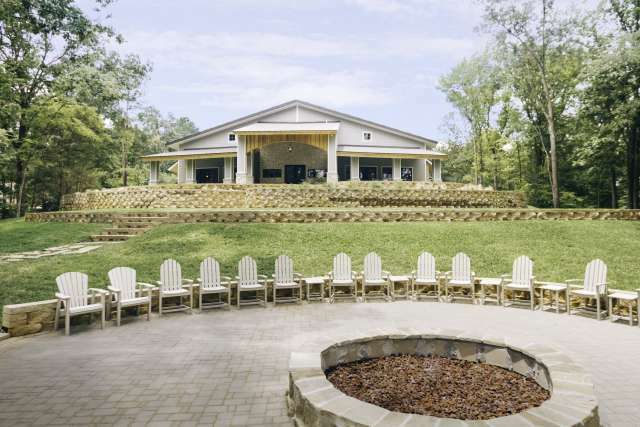 Leading up to your event, you’ll be contacted by the same retreat host that will be here assisting you on site. 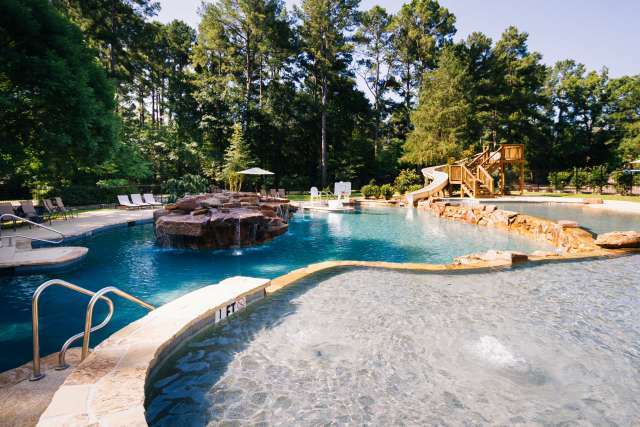 You’ll love the personal touch that the Pine Cove staff will bring to your retreat! 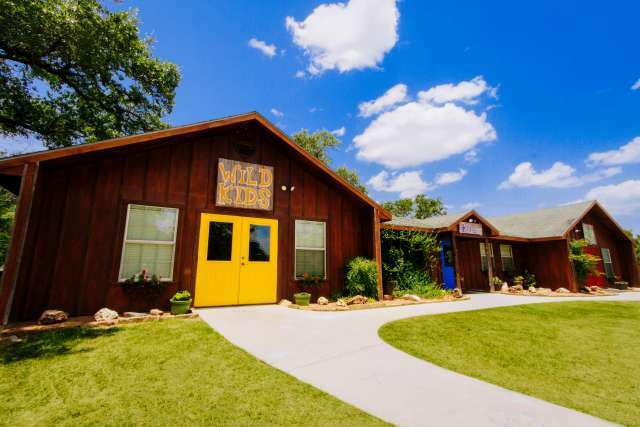 Curious about which camp is the perfect fit for your group? 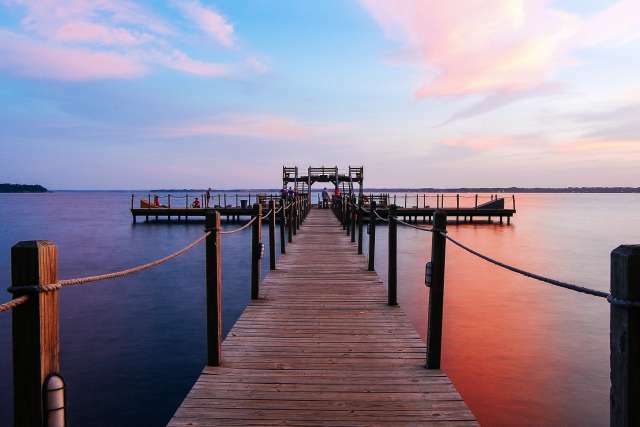 Tell us a few details about your trip and we'll show you the camps that will best accommodate your group, plus a per person price estimate. 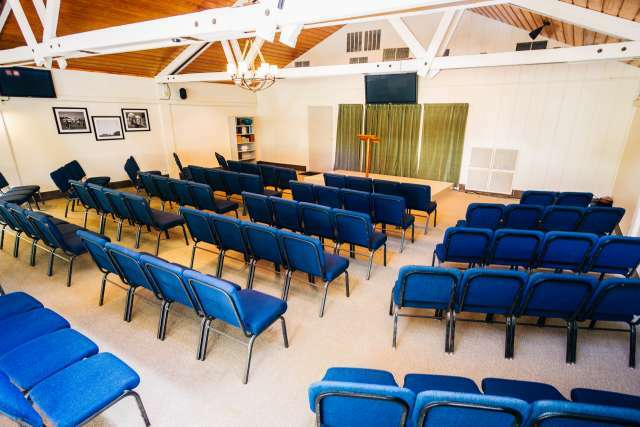 Discounts offered for groups over 125. 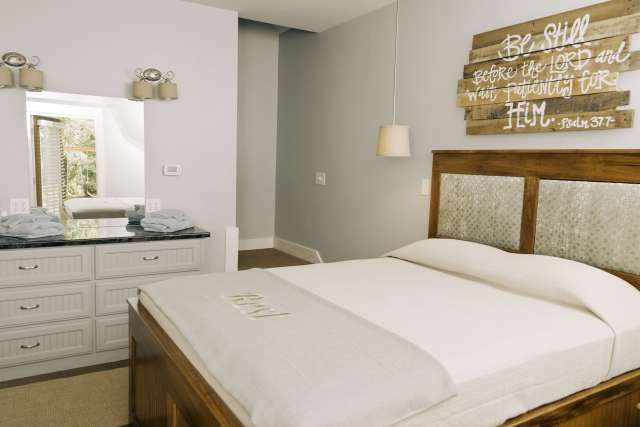 Ask about our value-priced weekends! 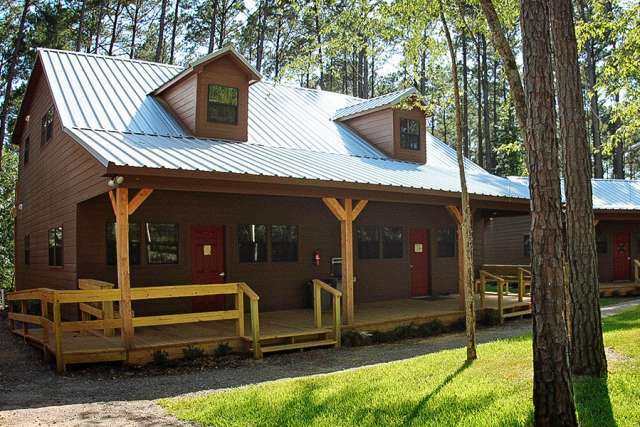 You won’t be staying in rustic cabins with no air conditioning at Pine Cove! 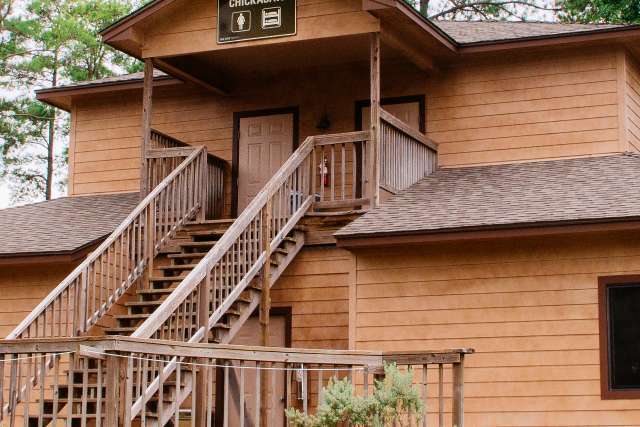 All of our cabins have heat in the winter and air conditioning in the summer. 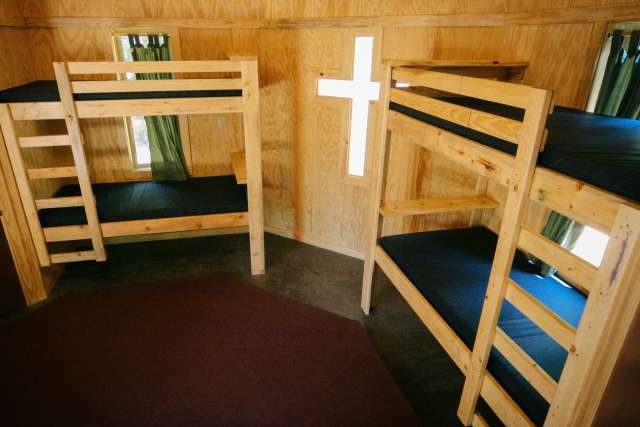 You won’t be disappointed in the accommodations, which feel way less like “camp” than you might think! 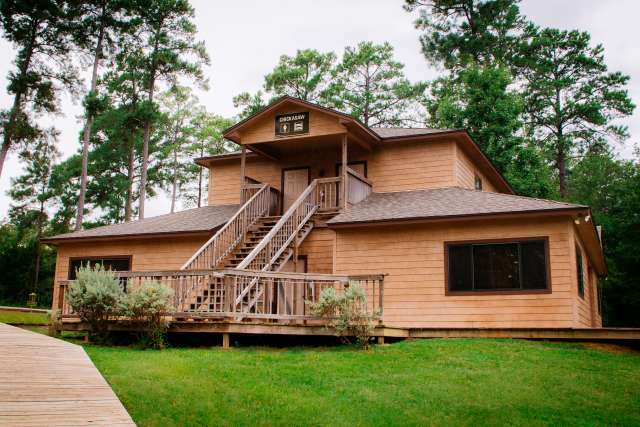 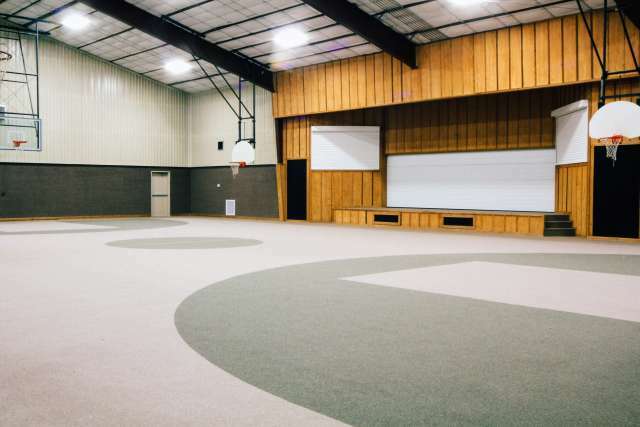 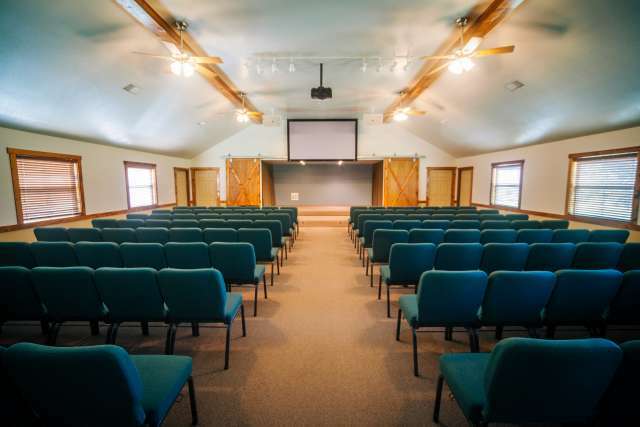 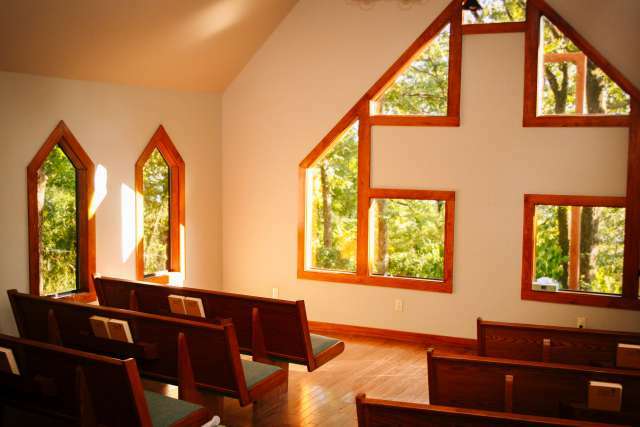 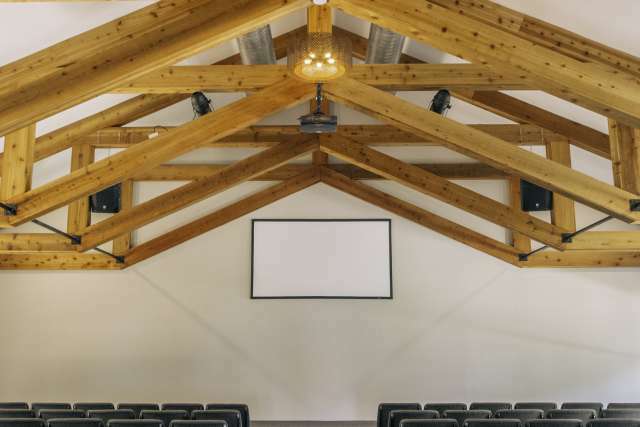 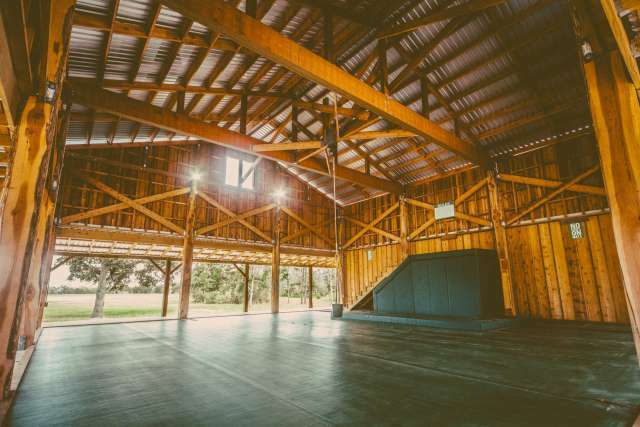 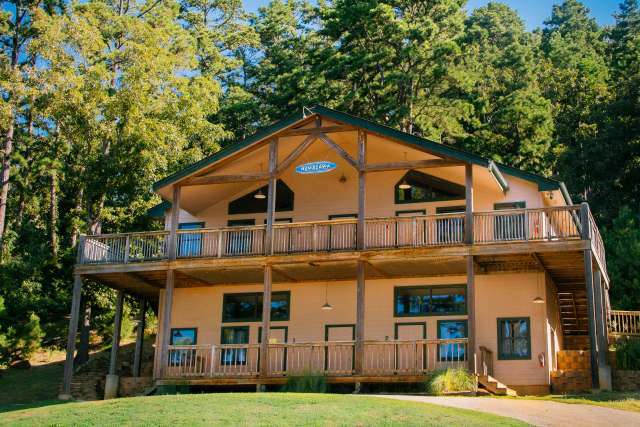 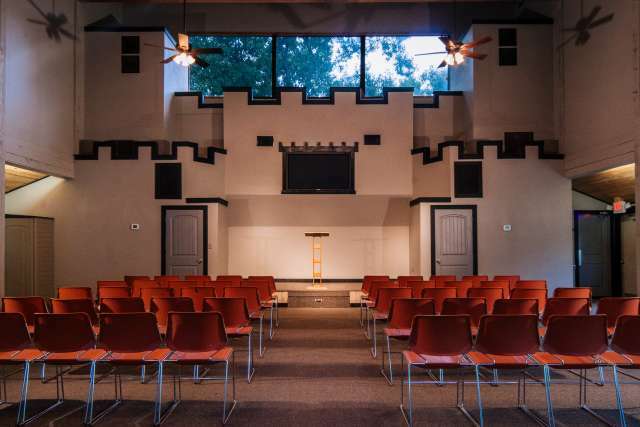 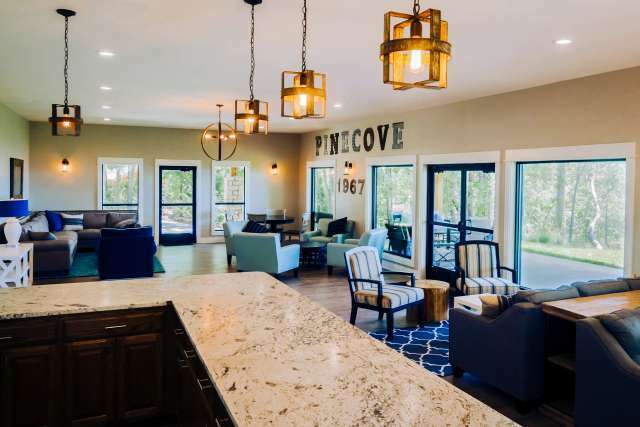 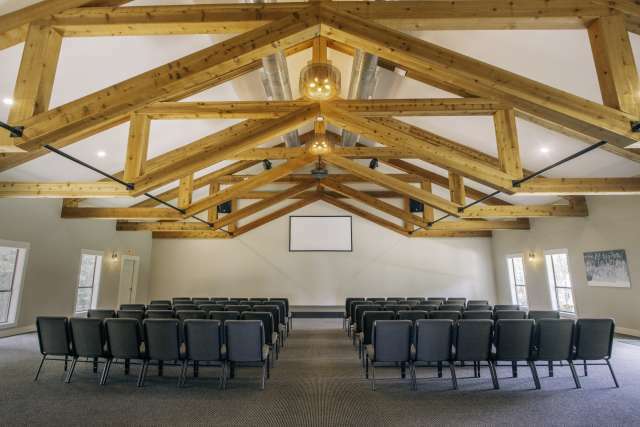 Pine Cove offers retreat rentals at nine camps in East Texas and Central Texas. 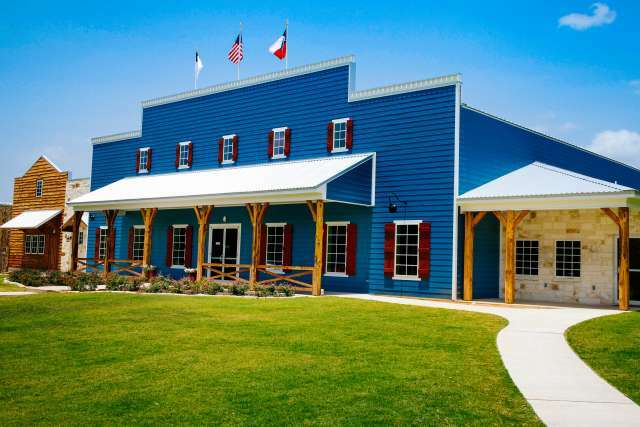 Whether you’re coming from Dallas, Houston, Austin, or somewhere a bit further away, our locations just outside of Tyler, Texas and Columbus, Texas are in the perfect location to serve your group! 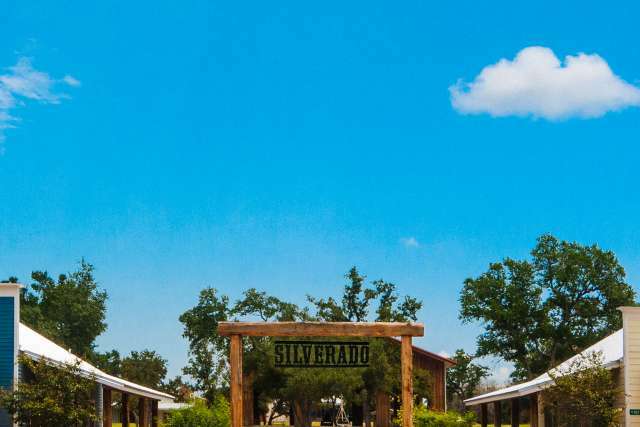 Corporate Retreats, Family Reunions, and More! 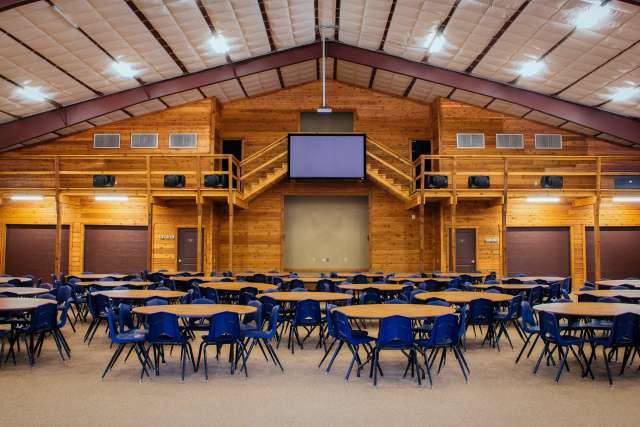 Pine Cove hosts a wide variety of groups, including corporate retreats, women’s retreats, family retreats, men’s retreats, and more. 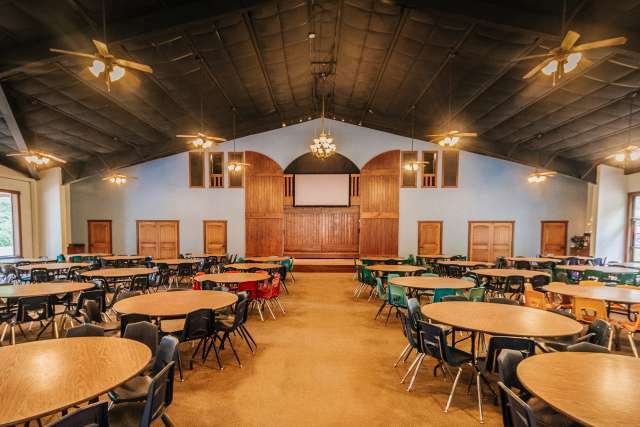 Whether you are looking for an orientation facility, a place to host a church retreat, or the perfect outdoor spot for a work event, Pine Cove is the place for you! 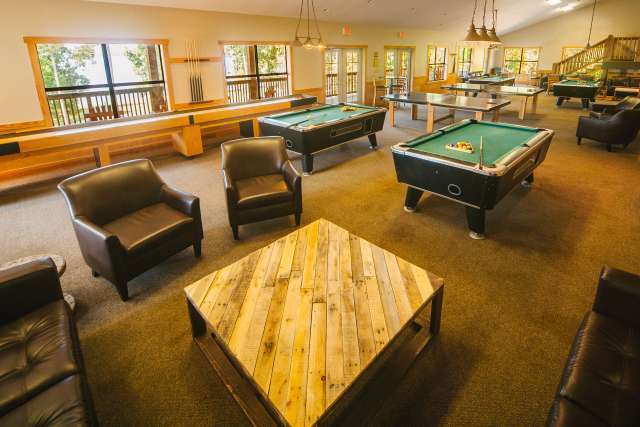 Hotel-Style: Our hotel-style accommodations are ideal for family, women’s, or corporate retreat groups. 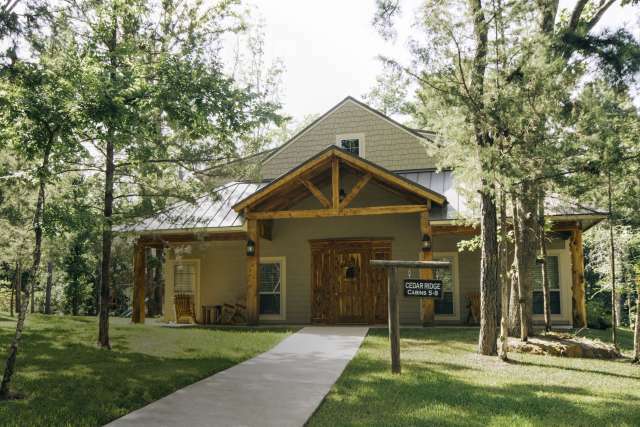 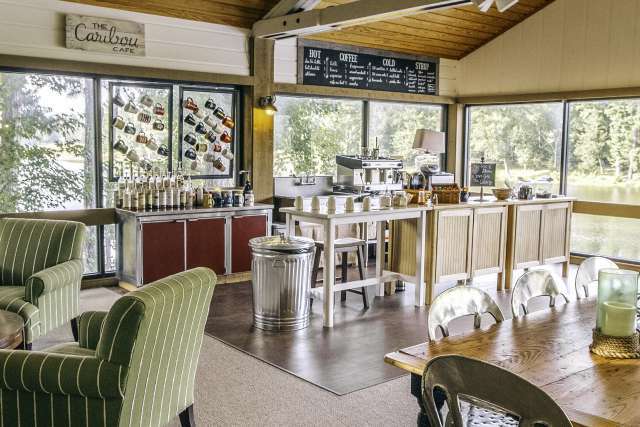 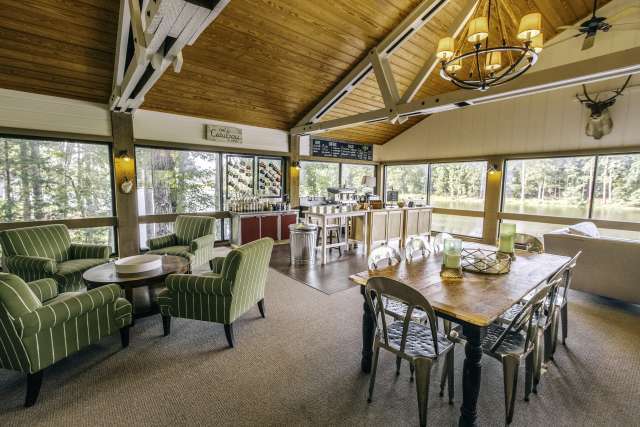 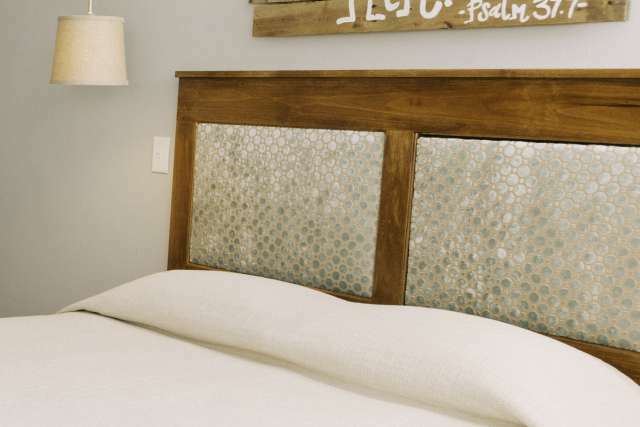 Linens are provided at Pine Cove’s hotel-style cabins, and each room sleeps 3-6 people. 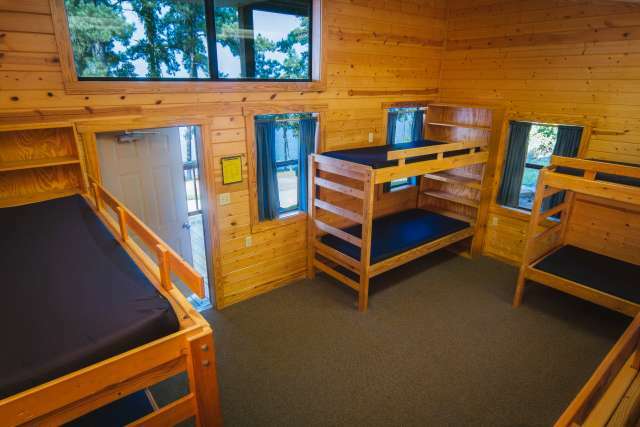 Bunk Bed-Style: Offering more of a traditional “camp” feel, our bunk bed-style cabins are nevertheless carpeted, air-conditioned, and feature private bathrooms. 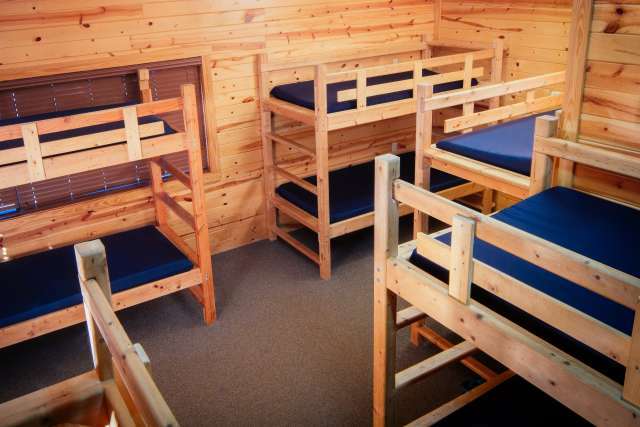 Perfect for kids, youth, and men’s groups, these cabins sleep up to eight people. 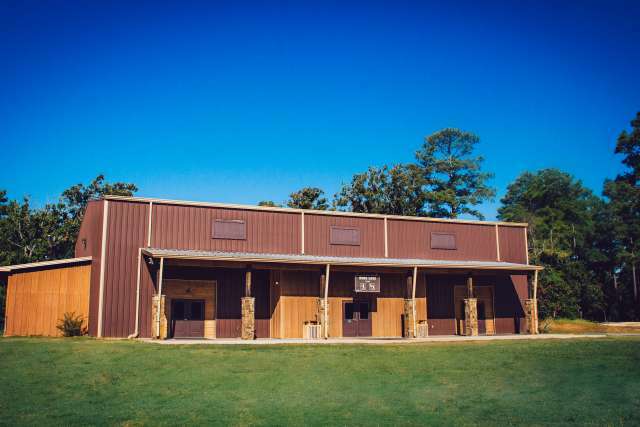 East Texas: Pine Cove’s East Texas camps are conveniently located outside of Tyler, just 90 miles east of Dallas. 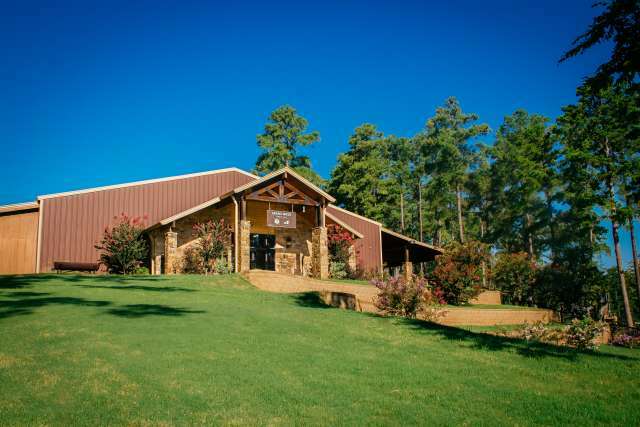 Our neck of the woods just south of I-20 is easy to get to from DFW, Shreveport, Waco, or wherever you are! 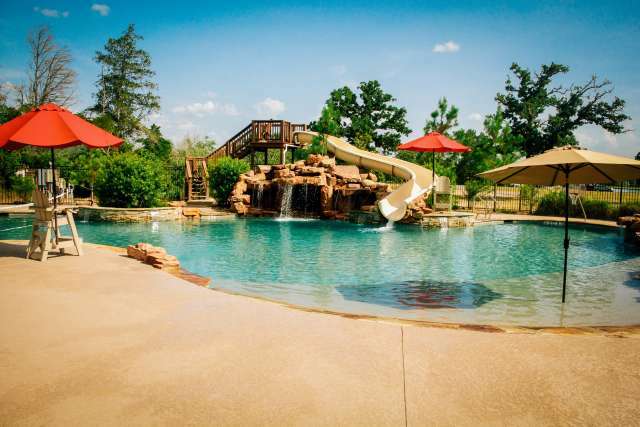 Central Texas: Our Central Texas properties are conveniently located outside of Columbus. 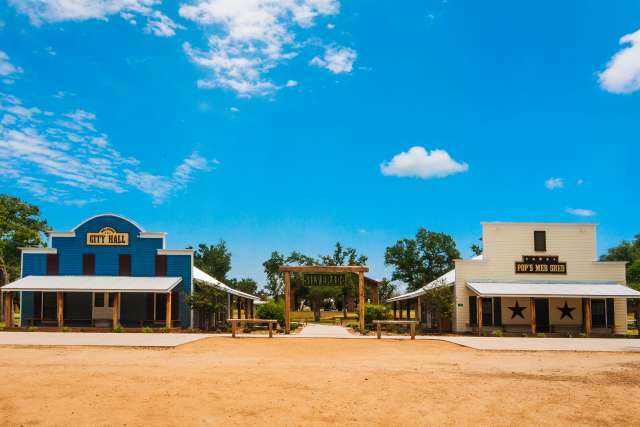 Positioned 70 miles from Houston, 80 miles from Austin, and 120 miles from San Antonio, we are ideally suited to serve visitors from a wide variety of nearby cities.